Most visitors to Thailand are charmed by Thai etiquette’s natural elegance, tolerance, and friendliness. Thailand has earned its reputation as the Land of Smiles with good reason. Whilst most Thais are naturally forgiving, there are some areas where we think a little understanding can go a very long way. 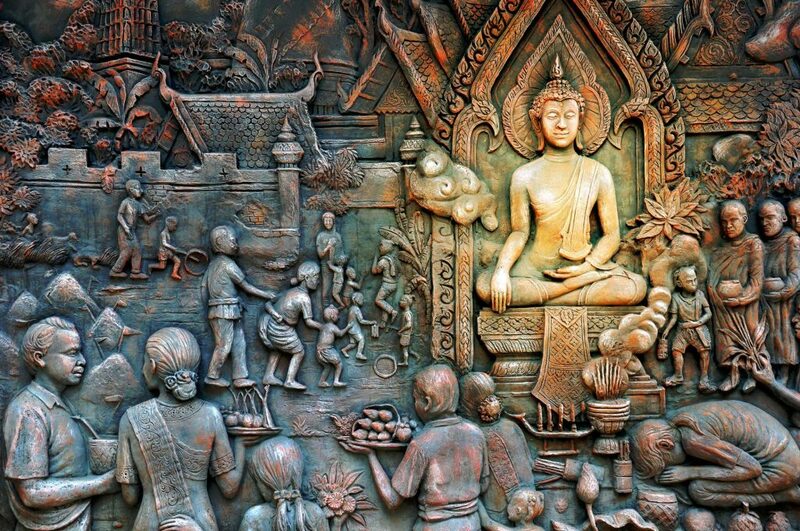 Thai etiquette stems from Buddhist principles. 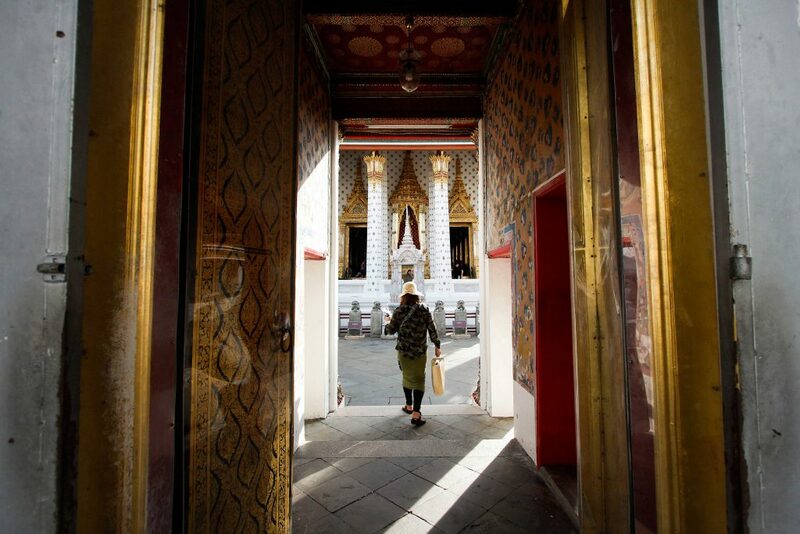 Thai etiquette is steeped in Buddhist tradition, with a deep sense of community, a natural deference towards authority, and a profound respect for the elderly. To get the most out of your interactions with the locals here, follow these 5 simple steps and you’re sure to receive the warmest of welcomes. The hallmark of Thai etiquette, the wai is a prayer-like gesture where the hands are placed together at chest height with the head bowed slightly. Many visitors are unsure of the protocols surrounding the wai. A wai should always be returned, except in the rarest of instances. You will never find a monk or the King returning a wai. As a visitor to Thailand, a wai should be offered upon introduction to someone older, when saying “thank-you” or apologising. Thailand’s famous greeting, the Wai. A source of much confusion to many first time visitors, Thai cutlery consists of a fork and spoon. The fork replaces the function of a knife and the spoon is used to bring food to the mouth. With your left hand, use the fork to cut and rake your food on to your spoon. Food should only be eaten from the spoon itself and never the fork. Thai etiquette means chopsticks will only be used for noodle dishes, never for rice dishes. 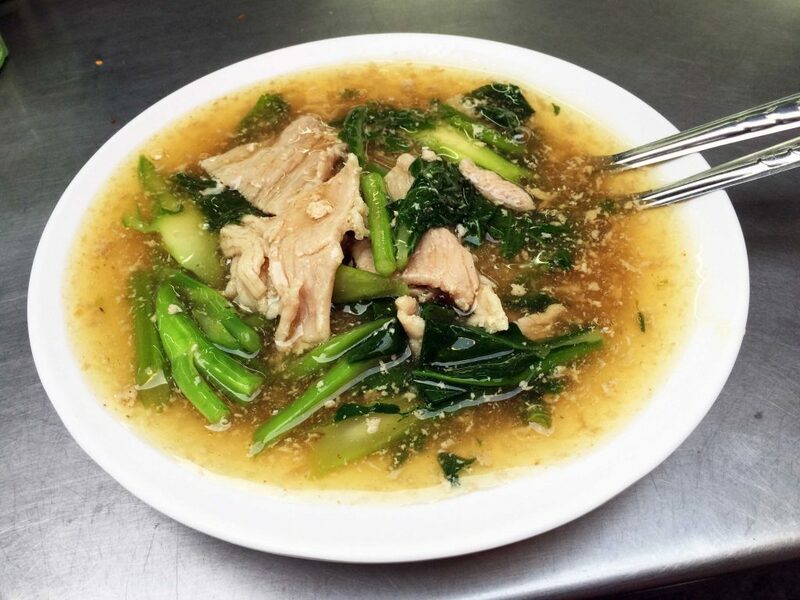 Thais will often use a spoon to consume the broth, or to hold the meat content of a dish a little closer to the mouth whilst using their chopsticks. Thai cutlery mainly consists of a spoon and fork, with the fork used in place of a knife. 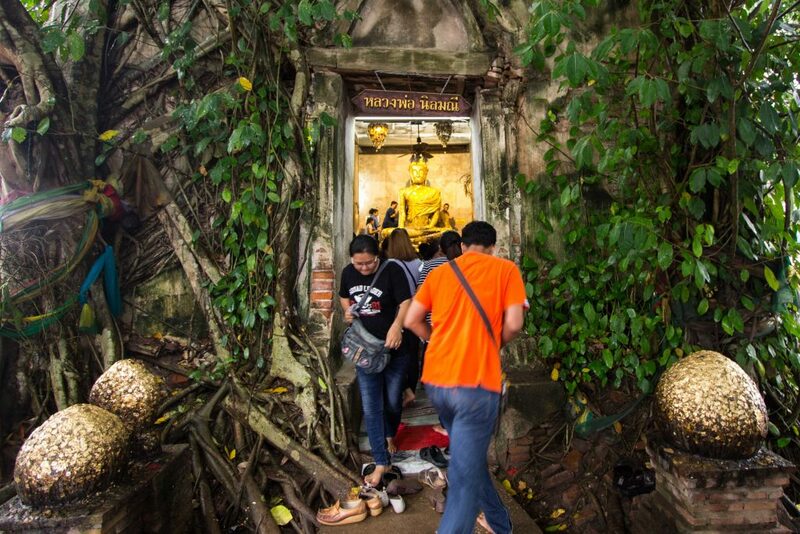 Many visitors will find it easiest to wear slip on shoes in Thailand as entering temples or people’s homes will always require you to take your shoes off. It’s not uncommon for businesses, restaurants, and shops to also ask for you to remove footwear, too. The best indication of this requirement is an assortment of footwear left outside the entrance to a building. One final tip: do not step on the bridge between a door and a room as it is thought to contain spirits that should not be disturbed! Taking off shoes is a must when visiting temples and people’s houses. Thai etiquette demands removing any temptation to remonstrate, shout, raise your voice or gesticulate in a threatening manner. The concept of ‘Face’ is common throughout Asia, and it is no different in Thailand. Therefore, remember to remain calm and in control at times of great stress and you’ll be afforded great respect for doing so. Thailand operates at a leisurely pace, so on those occasions where things don’t go according to your schedule, take it in your stride! Keeping your cool in stressful situations will earn you great respect with the locals. The body is a metaphor for Thai spirituality. The head, the body part nearest to the gods, is considered sacrosanct and must never be touched. Indeed, Thais will often go out of their way not to tower over another person, thereby avoiding embarrassment and offence. Similarly, the feet are considered the point at which the body touches the ground and are therefore dirty. Pointing of the feet, resting of the feet so that the soles are exposed, or using the feet to turn switches on are all absolute Thai etiquette no-nos and should be avoided. be mindful of where you put your feet and never touch anyone’s head. As Thailand’s famous reputation suggests, this is a land where smiling is second nature. It’s not formal Thai etiquette but smiling whenever you can, and always returning a smile, will make your Thai experience a warm one for more than just the weather! Smiles are everywhere in Thailand! It will always go down well if you return them. 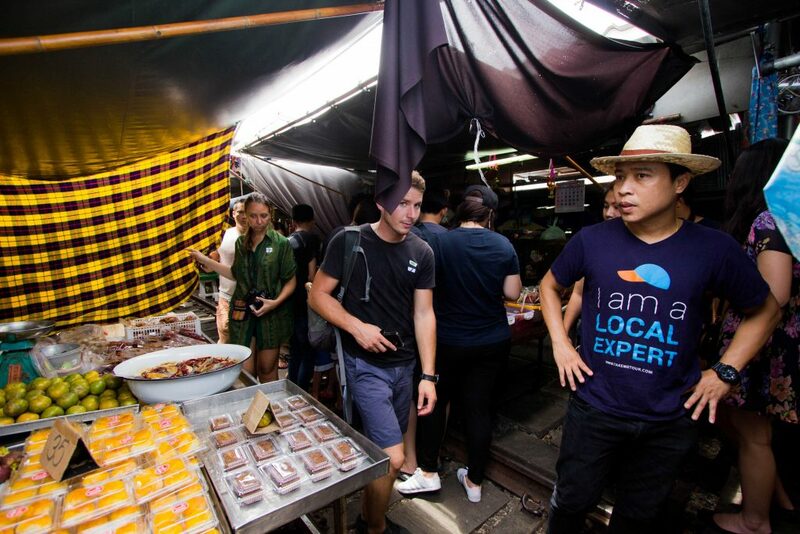 Want to learn more about Thai culture directly from the locals? 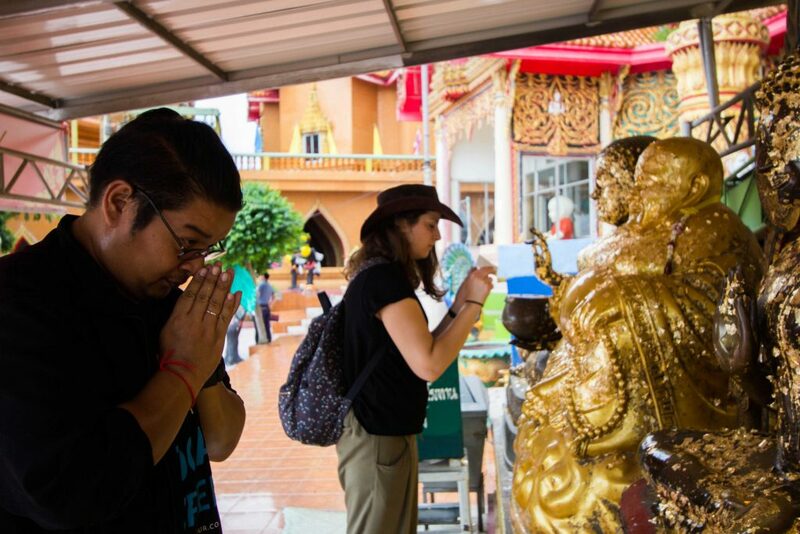 Why not join us at TakeMeTour and deep dive into the history of Thai etiquette with our guided tour around a Monastery!